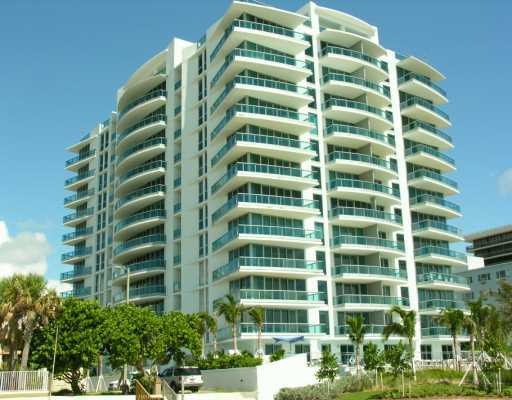 Surfside real estate is one of the most elegant, exclusive and desirable areas of Miami Beach. The Azure Surfside offers owners a chance to attain the luxurious lifestyle that befits them. This incredible property offers elegant, distinctive style and some of the most incredible amenities found in Bal Harbour. The location is incredible; the Shoppes of Bal Harbour are mere steps away. That gives you immediate access to incredible shopping and dining options, with the likes of Versace and Gucci. In addition, a full 18-hole golf course is only a few minutes away, letting you golf in the glorious beauty of South Florida.